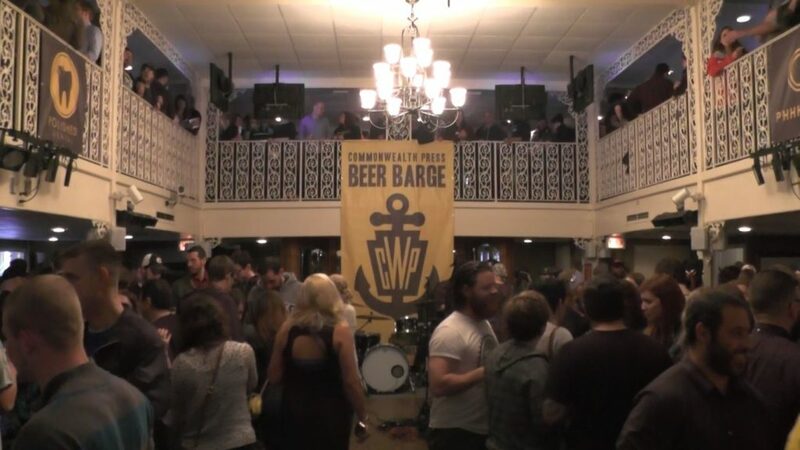 Aboard the Commonwealth Press Beer Barge, 2014. Need some help sifting through the massive list of events, official and otherwise, going on during Pittsburgh Craft Beer Week? Believe me — I understand. True, the Commonwealth Press Beer Barge is sold out — the tickets were gone in seconds again this year — but there are still tix available for the Brewers’ Olympics at Grist House. 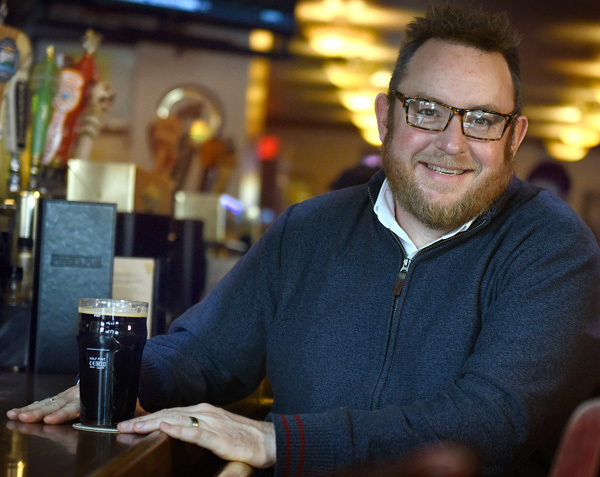 And ShuBrew’s Zach Shumaker is right when he says the annual Meet the Brewers event at Rivertowne North Shore is a low-key way to meet and talk with the folks who brew our beer; Zach is also correct when he says more people should take advantage of this opportunity. The full preview show was running long, so I couldn’t include Meg’s comments there. But a craft beer-fueled video game bash sounds like a blast, so you guys get the above tip as a bonus. Chances are good you’ll see me at both of these events … and at plenty of others until the week winds down at Grist House next Sunday afternoon. See yinz out there.